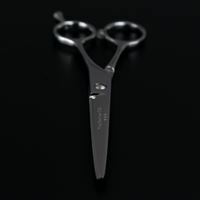 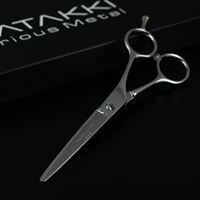 The Matakki C6 is a classic 6.0" hairdressing or barber scissor designed for people who like a traditional style handle. Classic design and classic in looks, the Matakki C6 is comfortable, durable and sharp thanks to it's perfectly engineered convex edges. 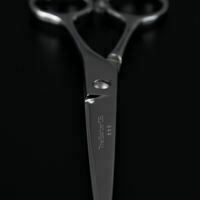 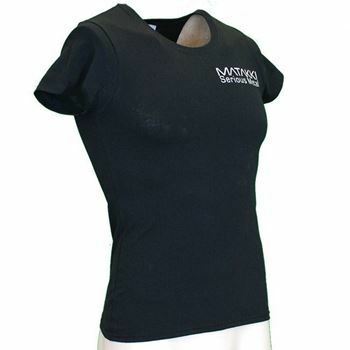 This model has a durable Japanese style tension screw system plus a removable finger rest for those that prefer to work without this.